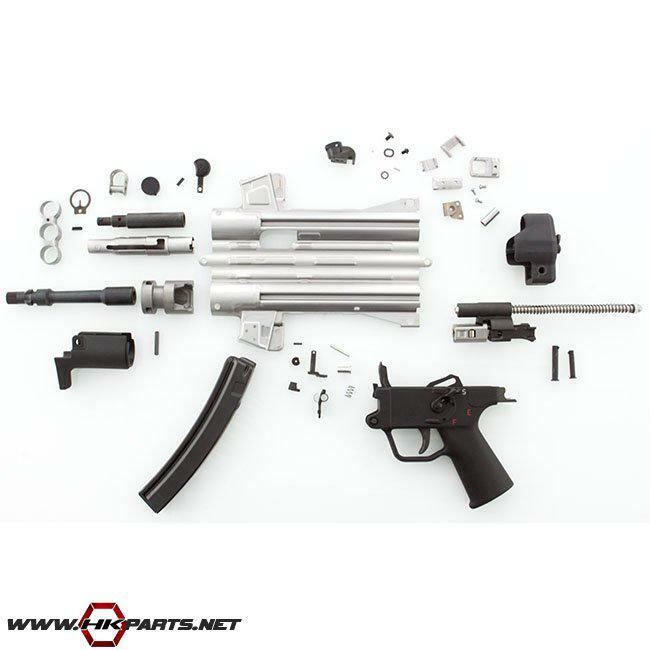 We offer a few MP5 parts kits on our website. These are complete kits that come with great key features, such as: the receiver flat (with weldments), a 9mm 3 lug threaded barrel, 1 30rd magazine, and many more items. Be sure to check out the links below for more info.